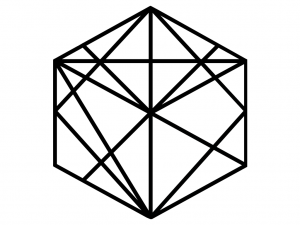 Members Only – Hypercube GO! Access is restricted to registered members of Hypercube Laboratory. To gain access, click here.